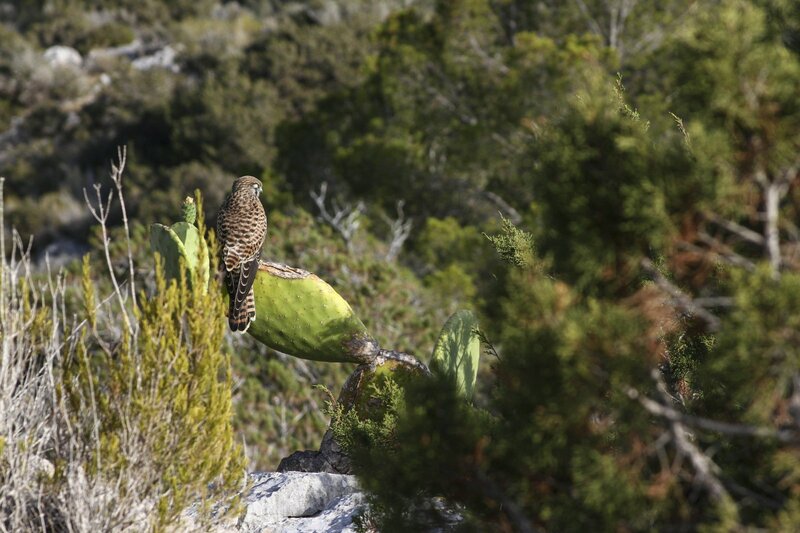 Discover the wild hidden side of Ibiza with this lovely 2 hours walk directly from the hotel. 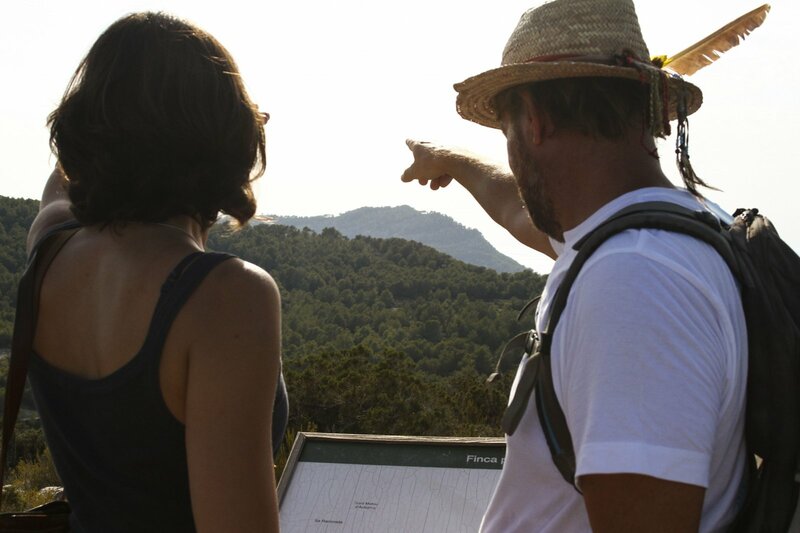 An experienced guide will lead you into the local countryside and will share interesting stories about the area, the wildlife and forage for some wild herbs and food. 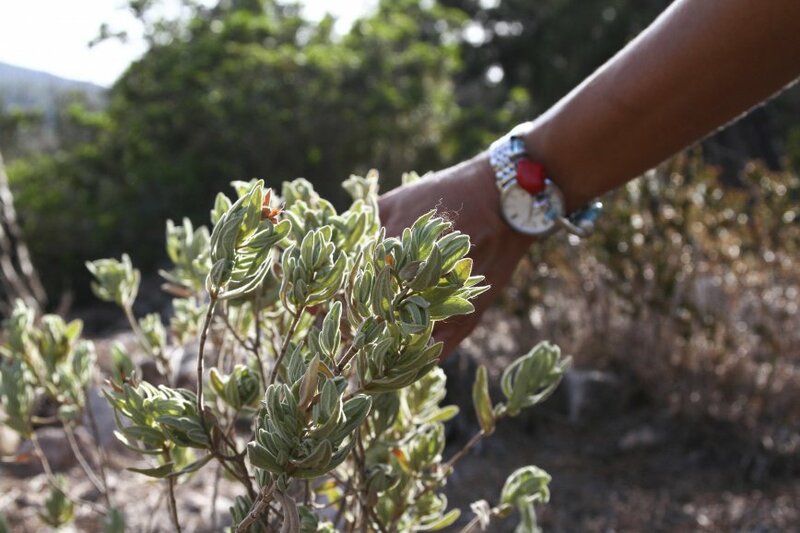 The guide will share ancient knowledge about the uses of the many herbs that grow wild on Ibiza. 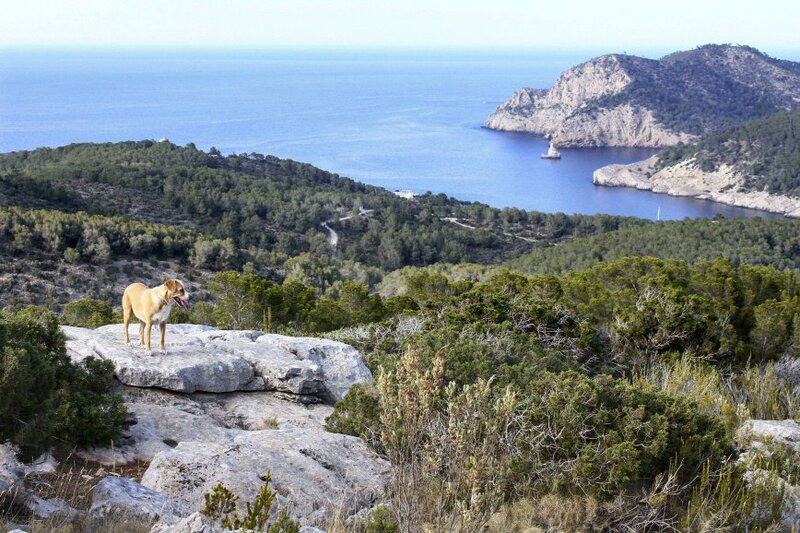 You will see amazing views across the island and sea from a protected ‘Finca’ once used by shepherds. We continue to find some strange wild Bonsai trees with a story to tell and a wonderful view back to the resort. The walk is rated as easy+ with 2 short hills to climb, it’s on good paths with some loose stones underfoot. The walk will take approx. 2 hours. Please register with Guest Relations.